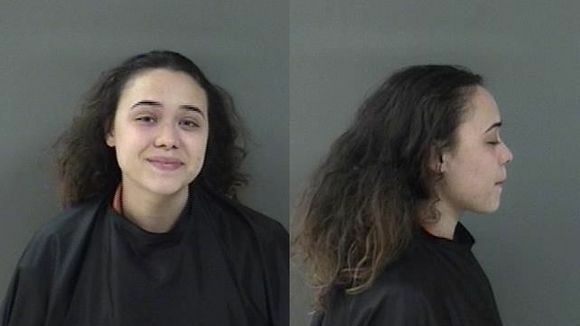 Vero Beach (WTFF) – A woman was arrested after spitting in her dad’s face and hitting a deputy with an electric toothbrush. It all began on October 14. Indian River County sheriff’s deputies responded to a call on 13th place about a man and his daughter. Like most young Florida Womans, the 19-year-old was described as “out of control,” according to the affidavit collected by tcpalm.com. Angelie Santiago doesn’t typically live at her father’s house, but she had slept there last night. 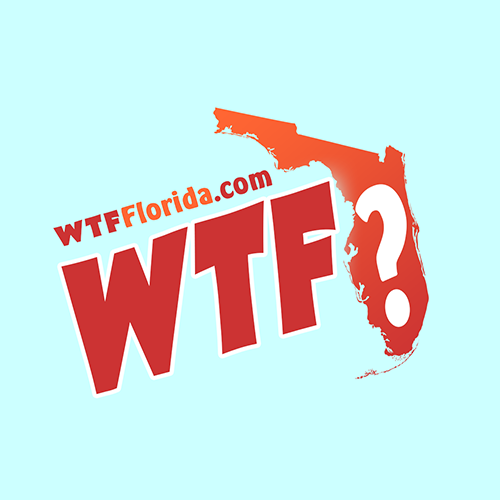 While it wasn’t reported why she was slumbering there, this usually happens when Florida Man does too much flakka and his other half runs off to their parents to escape the insanity. They always go back, until they overdose, get arrested or get killed. Anglie’s dad was on the porch and stated that his daughter was yelling at him and wouldn’t leave. She stormed out of the front door, collected a huge wad of saliva and phlegm within the chambers of her mouth and expectorated the clump of liquid smack into her dad’s face. Deputies showed up and Florida Woman had to think fast. She grabbed the most appropriate weapon in her mind and launched it at them. She flung the object. An electric tootbrush hit a deputy in the back. This is not what they teach us at the dentist’s office. She launched more spit at the toothbrushed deputy, spat right in his face. Angelie Santiago was arrested. Her charges include battery domestic violence, battery on law enforcement officer and resisting arrest with violence.